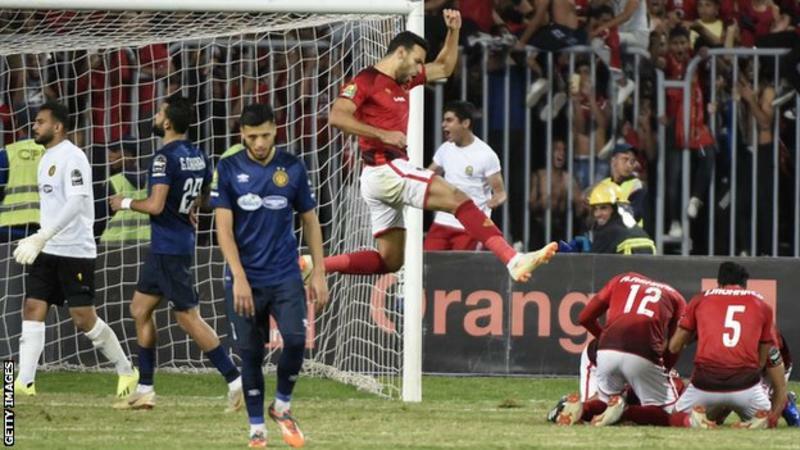 Al Ahly have one hand on the Caf Champions League trophy after they beat ES Tunis 3-1 at home in a final first leg which included three penalties. The eight-time champions – runners-up last year – were the better of the two teams for most of the game, though they benefited from some contentious refereeing decisions for their two penalties. After an even opening, Al Ahly took the lead in controversial circumstances when Esperance goalkeeper Moez Ben Cherifia was adjudged to have tripped Walid Azarou – who appeared to go down easily – in the area and Walid Soliman buried the spot-kick after the referee consulted VAR, a first for the competition. Amr Al Sulaya doubled the Egyptian side’s advantage in the 58th minute, converting a right-wing cross despite being heavily outnumbered by defenders in the penalty area. Esperance pulled one back soon after – Youcef Belaili scoring a penalty after being nudged over by Al Ahly goalkeeper Mohamed El Shenawy. 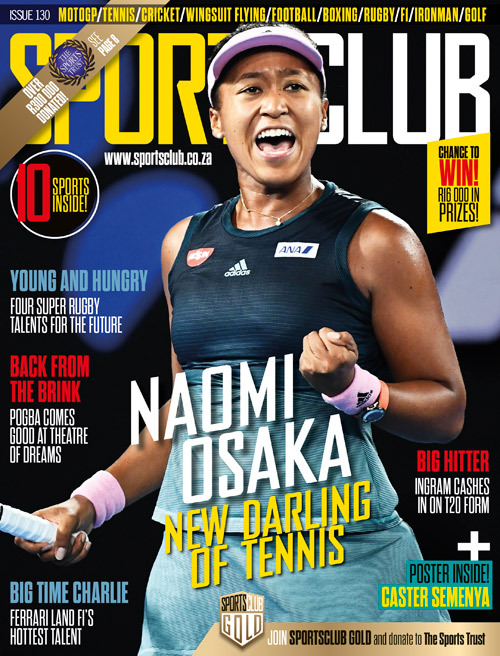 Soliman restored the two-goal cushion with the match’s third spot-kick 13 minutes from time after a scuffle in the area – the referee harshly penalising Esperance despite VAR being used. The victory puts Al Ahly well within reach of a ninth Caf Champions League title ahead of the return fixture on 9 November.